Northside Bible Church - We've Got This! 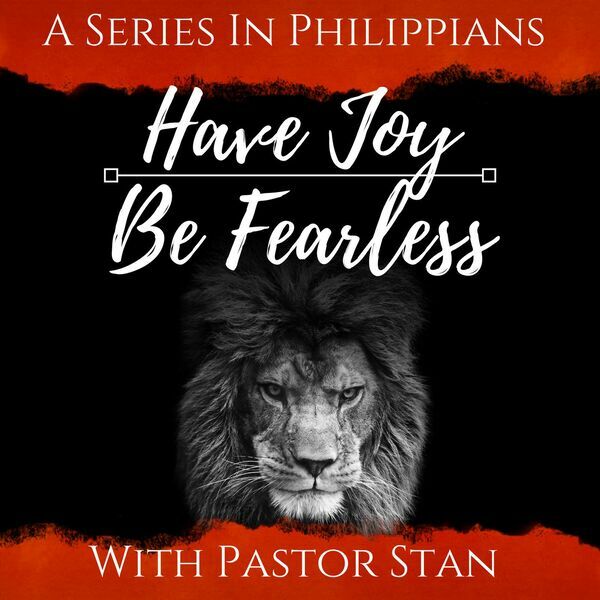 Description: Pastor Stan takes us into part 4 of his ongoing Philippians series "Have Joy, Be Fearless" with a look at chapter 1, verses 27:30 and gives us four ways to live worthy of the Gospel! Pastor Stan takes us into part 4 of his ongoing Philippians series "Have Joy, Be Fearless" with a look at chapter 1, verses 27:30 and gives us four ways to live worthy of the Gospel!